Why is the Harpsichord So Awful? I’ve been dreading this moment since I first glanced at the lineup of Great Composers for Cycle 1. Handel’s Water Music was no problem, the soothing woodwinds are essentially easy listening, smooth jazz for the 1700’s. Next week I have the privilege of introducing Mozart, the crazy haired, youthful genius of the Classical Period. Who, incidentally is one of my absolute favorite composers. I could listen to his delightful, deceptively simple sounding piano concerto #22 on repeat for hours. 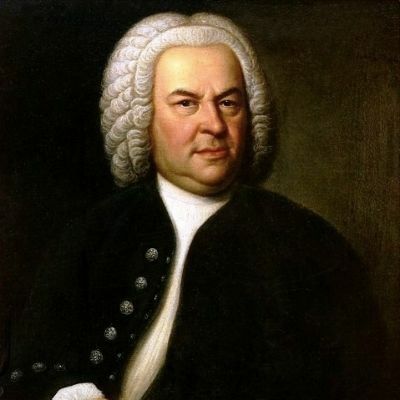 However (insert dark foreboding theme music here), this week we are discussing Bach. Fugues and Preludes. Harpsichord Bach. I am not a fan. I know Bach is “the man”. Prolific as a composer and a father (20 kids!). Hard working and methodical in his ability to have every note in exactly the right place. He’s considered a scientist of music. My local classical radio station devotes the noon(ish) hour to him in a segment called “Bach’s Lunch”. That’s my kind of humor, but still…harpsichord? Ugh. It’s just awful.